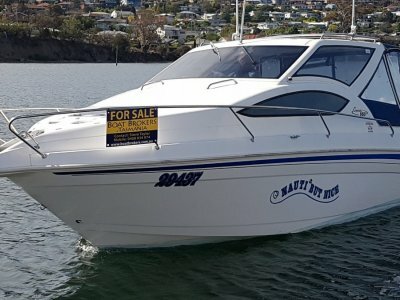 AU $39,500	Make an offer Need Finance? 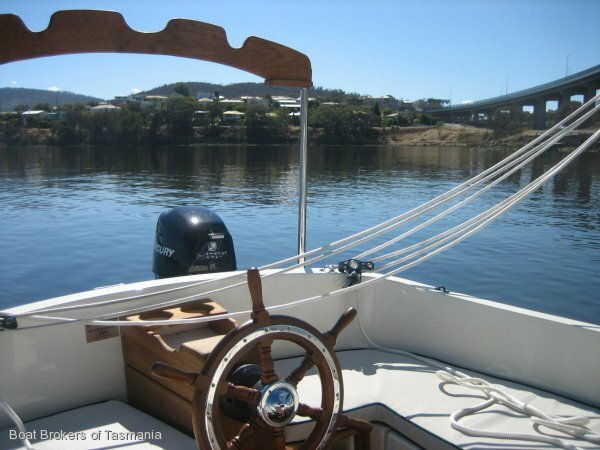 Motor Yacht Club of Tasmania, Lindisfarne. 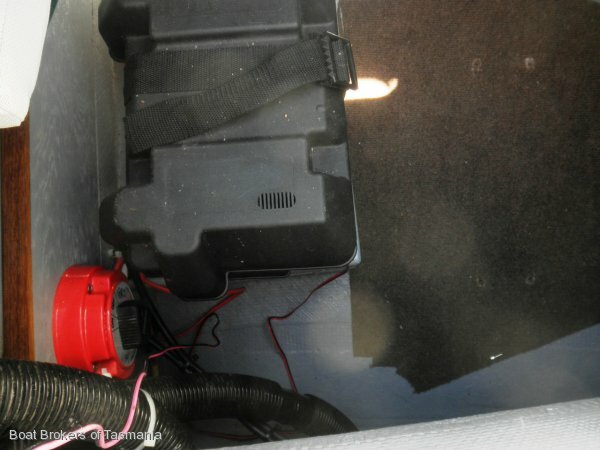 Need Insurance? 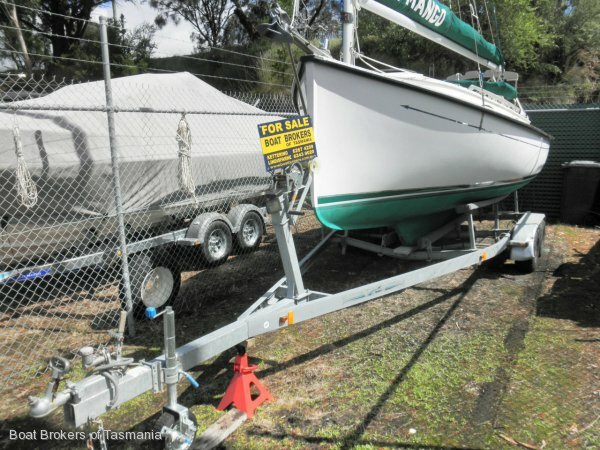 AU $39,500	Make an offer Need Finance? 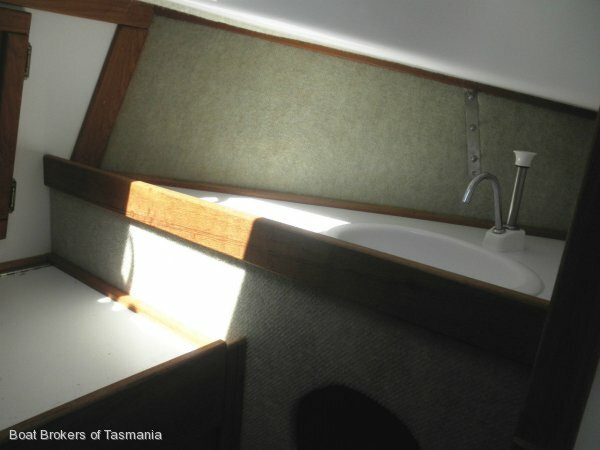 Need Insurance? 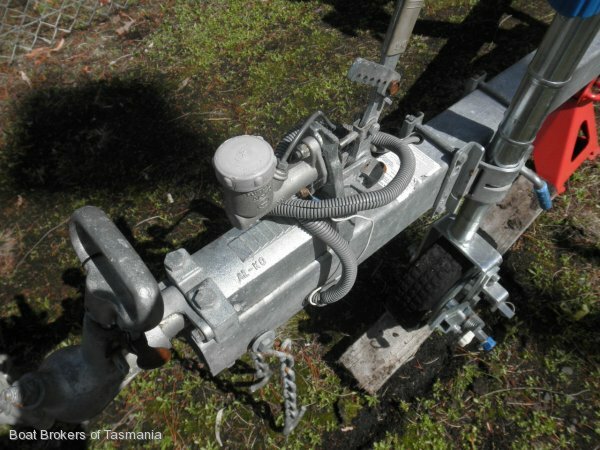 Description: Com-pac Horizon Cat 20 with registered tandem trailer. 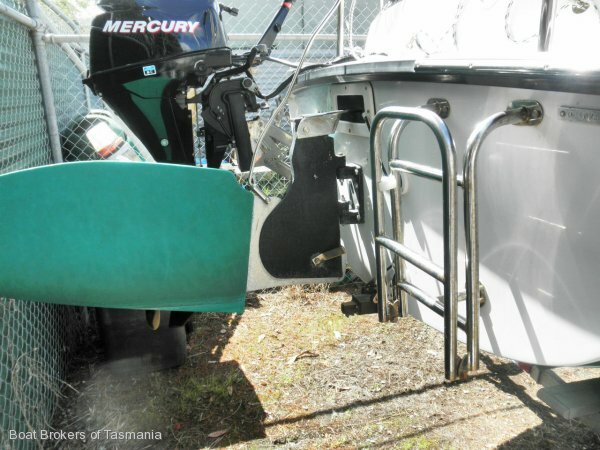 Com-pac Horizon Cat 20 With Registered Tandem Trailer. 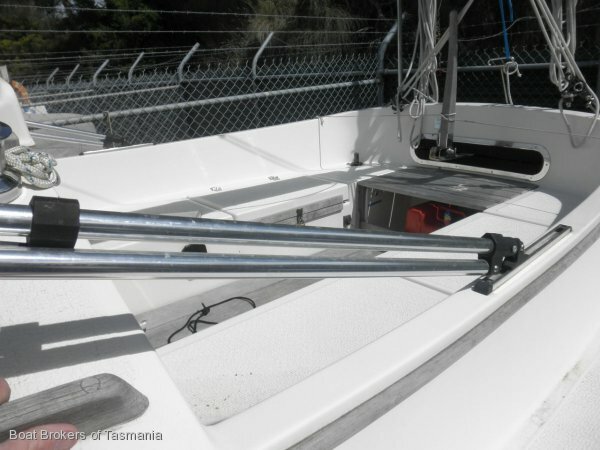 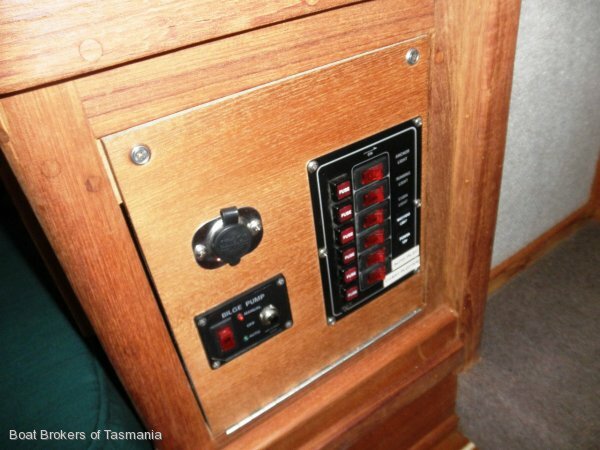 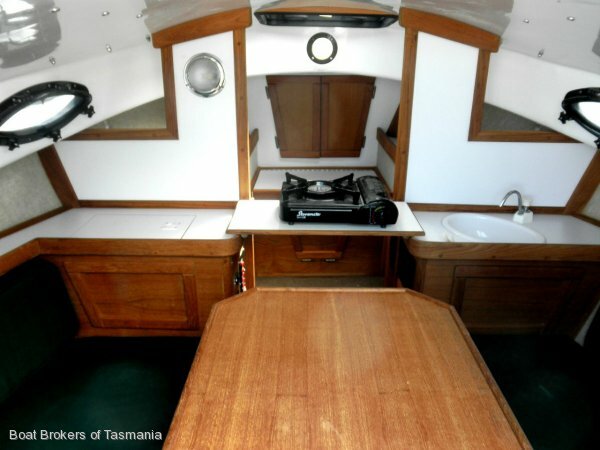 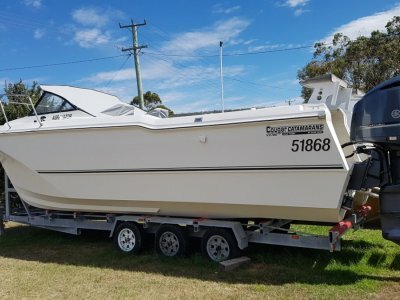 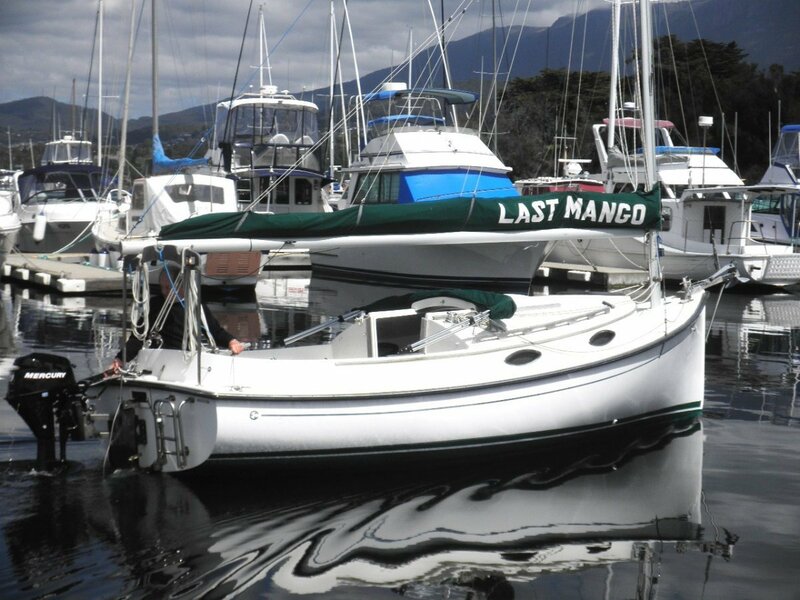 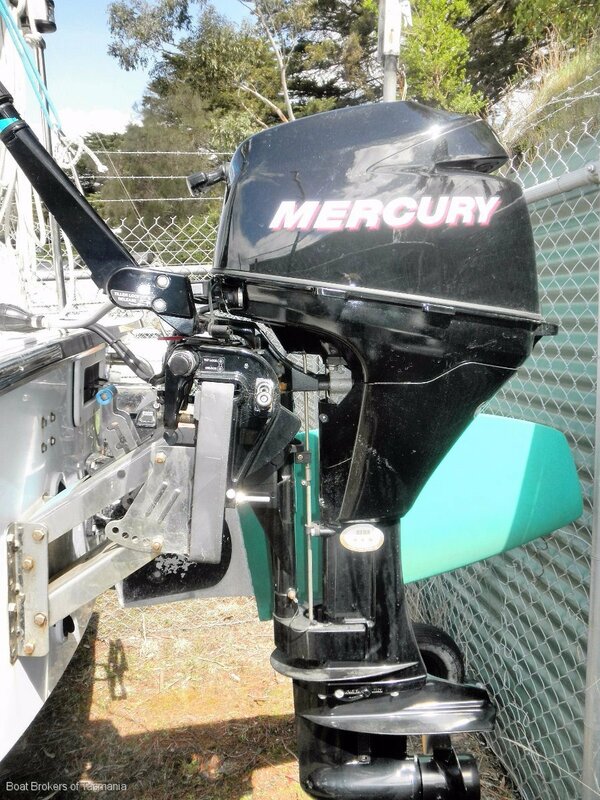 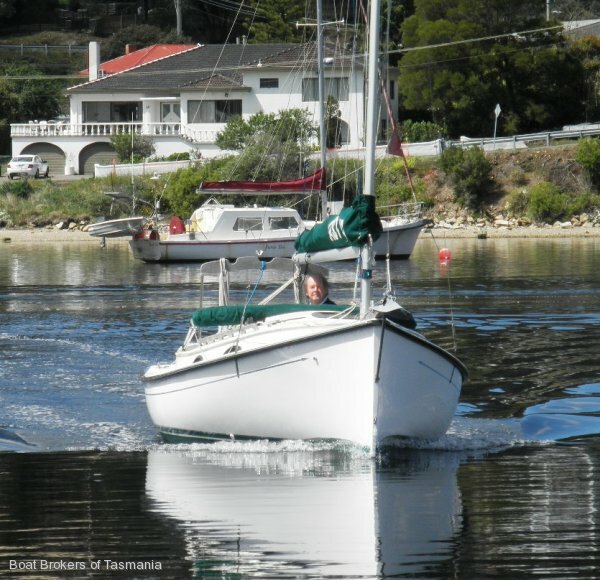 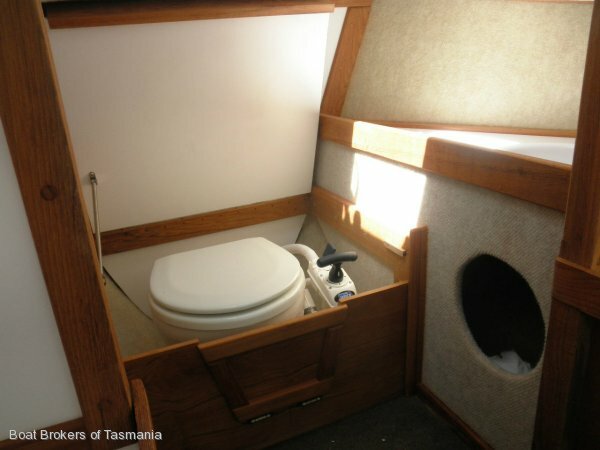 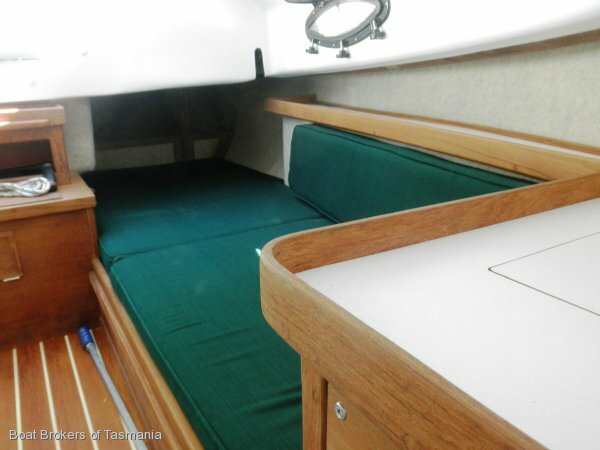 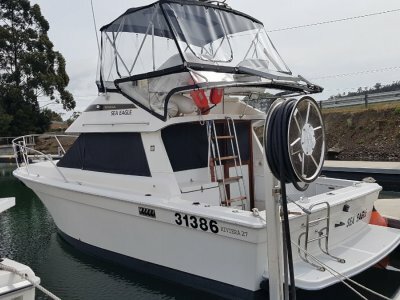 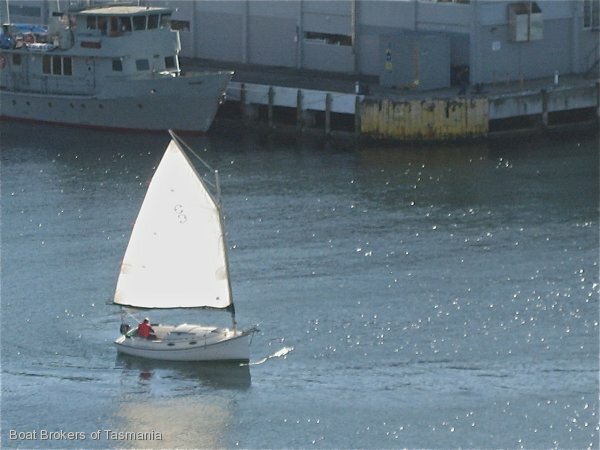 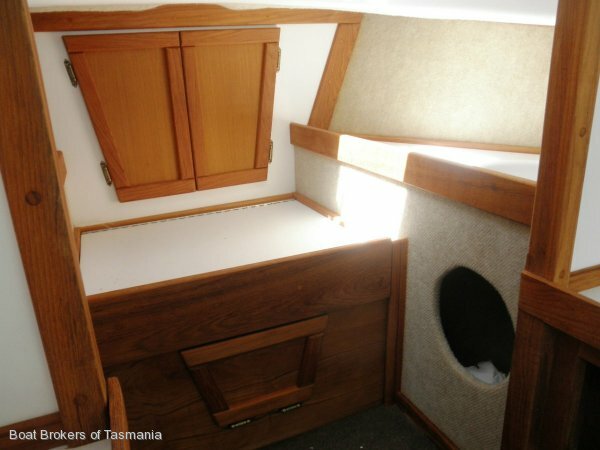 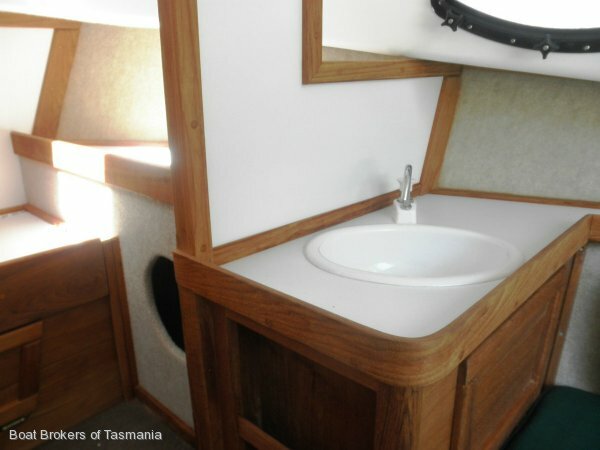 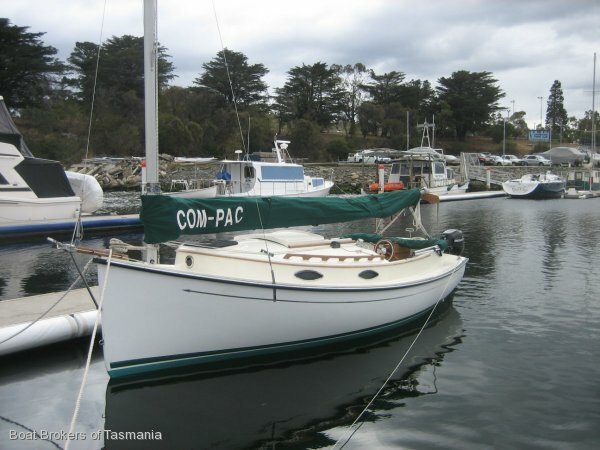 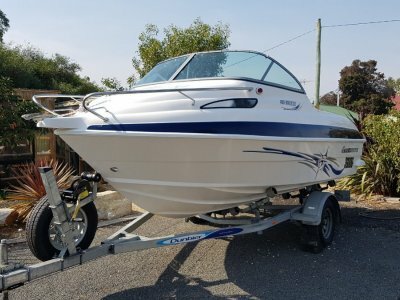 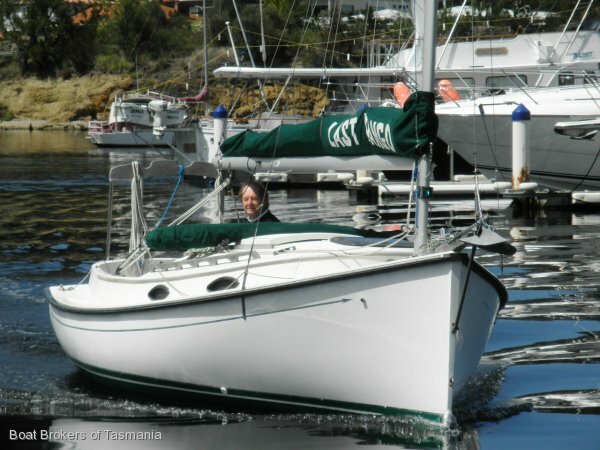 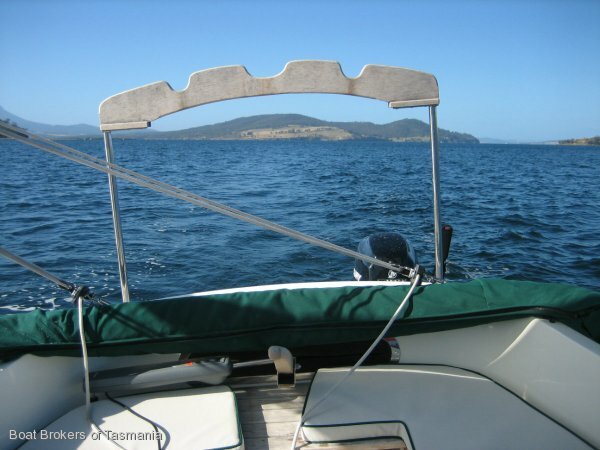 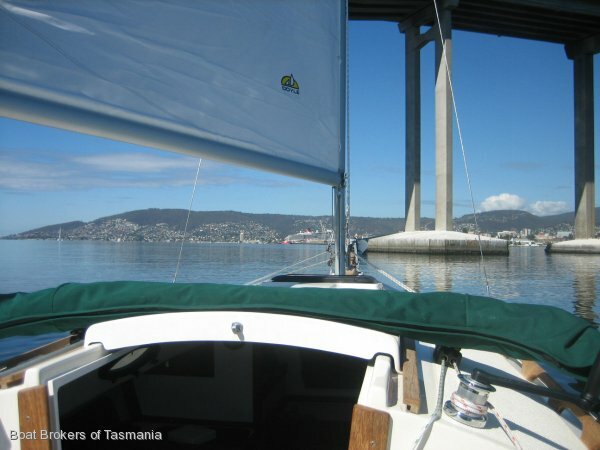 : Sailing Boats | Boats Online for Sale | Fibreglass/grp | Tasmania (Tas) - Motor Yacht Club of Tasmania, Lindisfarne.